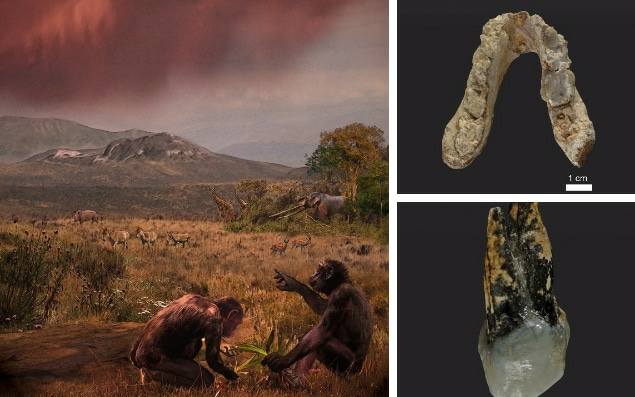 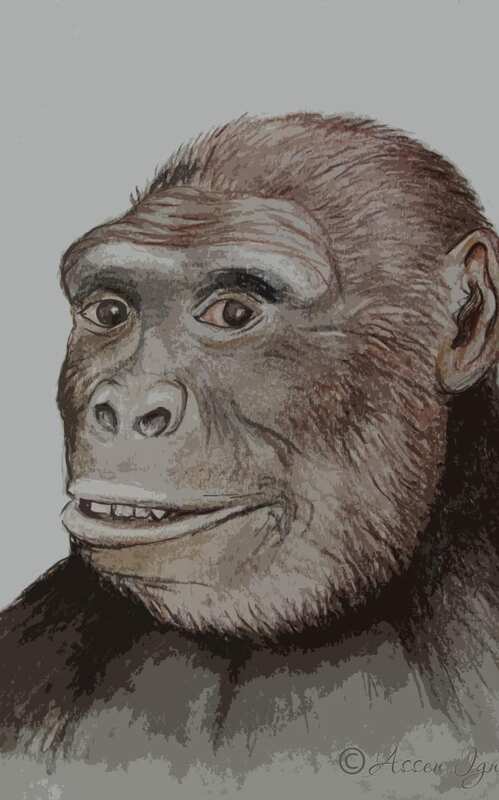 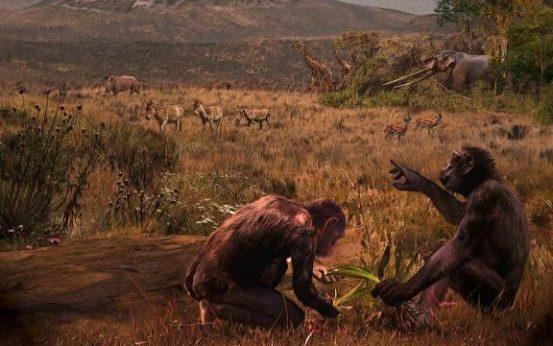 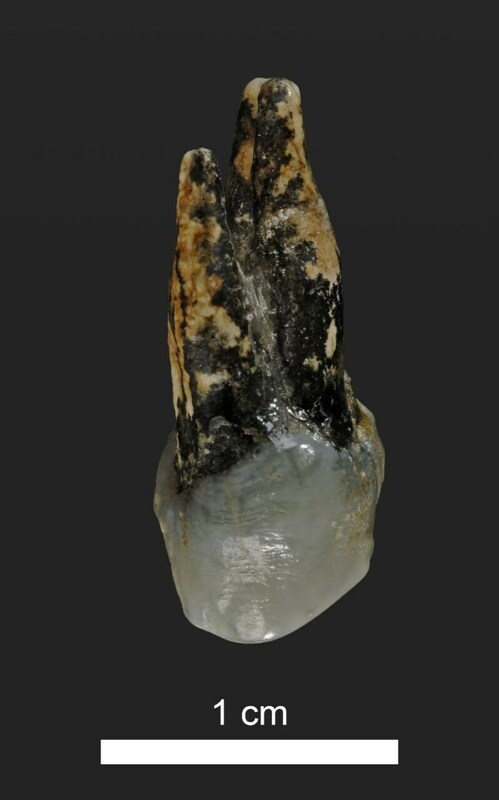 Europe was the birthplace of mankind, not Africa, scientists find – Forza Nuova U.S.A.
“The food of the Graecopithecus was related to the rather dry and hard savannah vegetation, unlike that of the recent great apes which are leaving in forests. 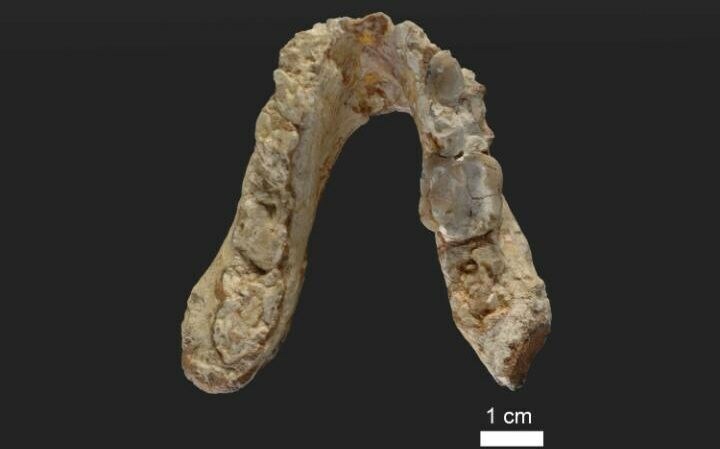 Therefore, like humans, he has wide molars and thick enamel. Is Europe Choosing to Disappear?